If you’re already riding the SEO wave, it’s about time that you heard about local SEO. It’s instrumental in targeting local customers who are ready to buy your products. SEO is easy for businesses that operate in a single location, but if you’re in the big leagues and run a chain, things get much harder. This is because you have to focus on maintaining the visibility of each location, and that requires some work. These guidelines can help you get started. Creating a single landing page for your multi-location page is never a good idea. Go back to the drawing board and create separate location pages. Each page for a designated location should be different from the other. They should be optimized and need to include relevant information, such as the location’s NAP (Name, Address and Phone Number) and of course, a Google map should be embedded, too. Additional content such as staff details and location-specific news should be uploaded from time to time. Make sure to optimize content with tags and keywords specific to the business location. The Local Business Schema is a markup you can apply to every page, so it helps in making important information visible in search results. Once you’ve completed this step, submit a Sitemap to Google so that its crawlers can find you easily. Sign up for Google My Business. It’s a free and easy-to-use tool that makes managing multiple locations easier. An account on Google My Business allows you to create listings for each of your locations. After you add the URLs of all the landing pages to the profile, you can move on to optimizing each of them. 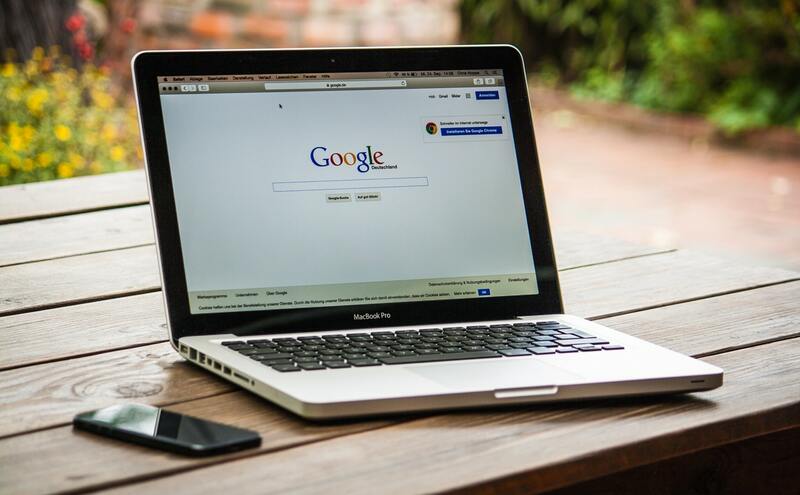 Google provides you with special guidelines on how you can do this, such as location verification, listing accurate business hours, adding pictures and managing reviews on the pages. Remember to name your business consistently everywhere and include a category that summarizes your business in terms of who it serves and what it sells. The next step in multi-location SEO is managing the official and unofficial mentions of your business on the internet and your own pages. The reigning search engine, Google, checks a business’s listings for consistency to determine where it stands in terms of rankings. This means it checks the use of a business’s NAP; any inconsistencies can negatively impact your SEO. So, you’ll need to go through the web with a fine-toothed comb and check if this information is consistent with official records. Including accurate business listings on Google My Business, Facebook and crowd-sourced review sites such as Yelp is important, because it helps people find your business. It’s a way for your business—even though it’s a different website— to rank higher than your competitors. Local SEO is all about the performance of a specific location of your business chain and that’s all that matters to customers. Gathering general review to help build an overall average is a bad idea and it doesn’t work. Stick to getting reviews for each individual location and initiate effective damage control in the case of negative feedback or reviews. Implementing strategies such as QR codes or giving complementary gifts on each feedback can all help in increasing local SEO. Follow these tips and you will be able to handle SEO effectively for a multi-location business. In this age, attracting customers via organic search is integral to success, and applying these techniques is a good way to get started.